Register contacts for your GoToMeetings and trigger automation based on if they attend or not. 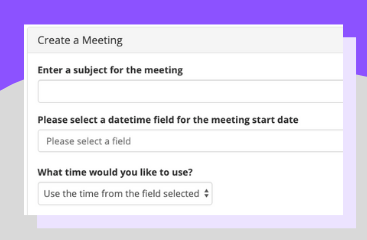 Create your meeting by choosing from a variety of options, including meeting topic, join password, datetime field for starting time, expected duration, and meeting agenda. Choose where to store each of these pieces in your marketing platform. 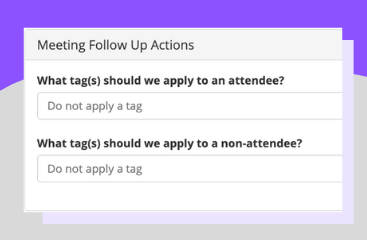 Apply tags to meeting attendees and non-attendees to trigger important follow-up. Start scheduling contacts to your meetings using your preferred booking tools and landing pages. 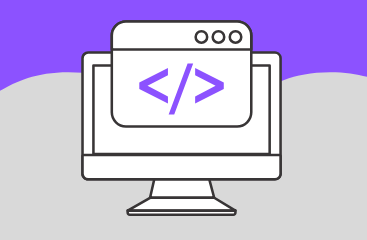 PlusThis will create the contact and apply tags accordingly.